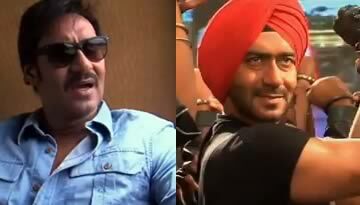 Watch the Son of Sardar trailer starring Ajay Devgn and Sonakshi Sinha. SOS trailer promises this time vengeance will be funny. Ashwini Dhir's directorial 'Son of Sardaar' is a comedy film starring Ajay Devgn, Sanjay Dutt, Sonakshi Sinha and Juhi Chawla which is produced by Ajay Devgn films, Viacom 18 Motion Pictures and YRV Infra & Media (P) Ltd.Production. 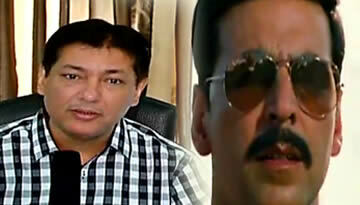 SoS is slated for a Diwali release! 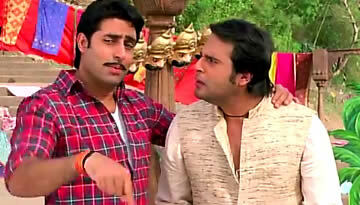 Watch Son of Sardar trailer: this time vengeance will be Funny!